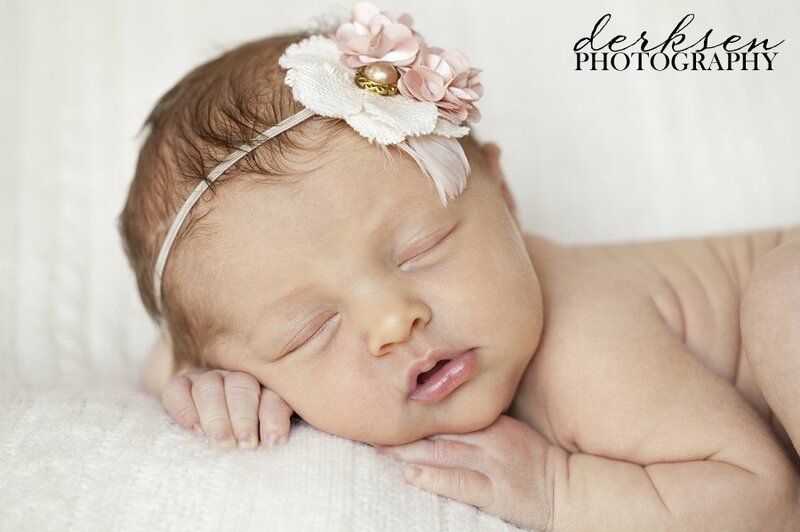 I love photographing little newborn babies. 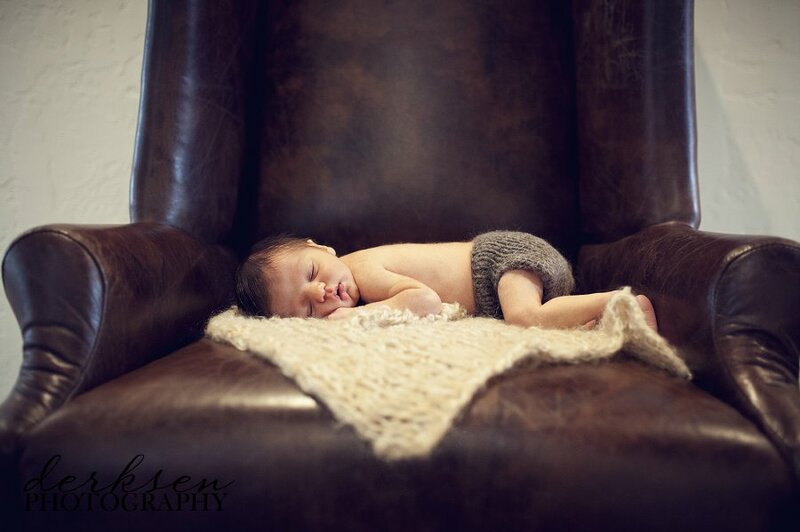 I wanted to share a few of my favorite baby photographs from this month. I’ll even share a few of my manual settings to help you out. 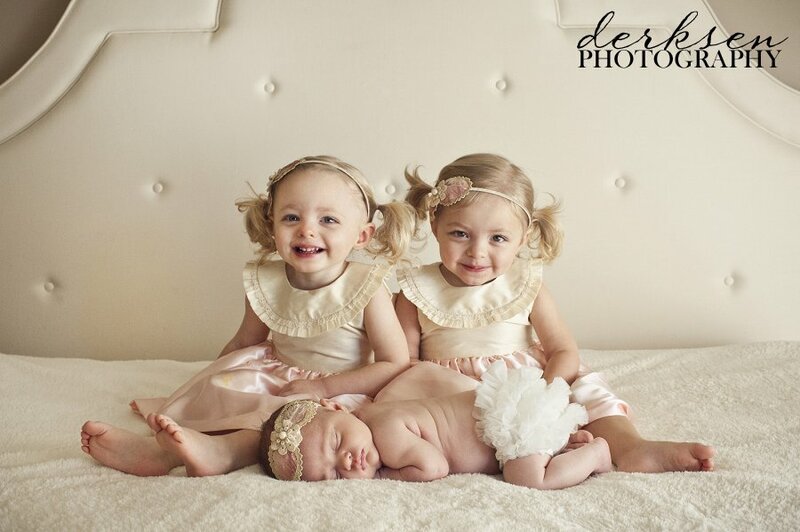 :) If you want to learn even more about photographing newborn babies you can check out my newborn e-book and posing guide here.